When Britt and Chris Harris married in October 2016, they wanted what all young couples want – to live a life together full of happy memories, and to one day share that life with a family of their own. Despite Chris being deployed in Afghanistan, everything seemed to be going according to plan. Britt found out she was pregnant the following August and couldn’t wait to tell her husband the good news. Tragically, Chris was killed in action a week later when his convoy was struck by an IED. 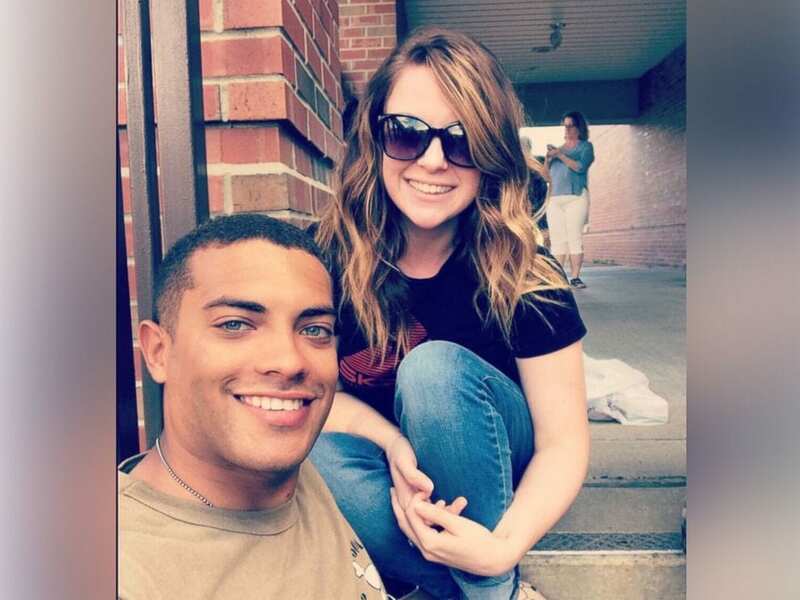 Fellow soldier Jonathon Hunter was also killed in the attack. Britt was devastated, and spent time trying to heal, knowing that she had to be there for their coming child. Even so, she began to worry about the men in Chris’s unit, who he referred to as his brothers. To that end, she came up with an idea. 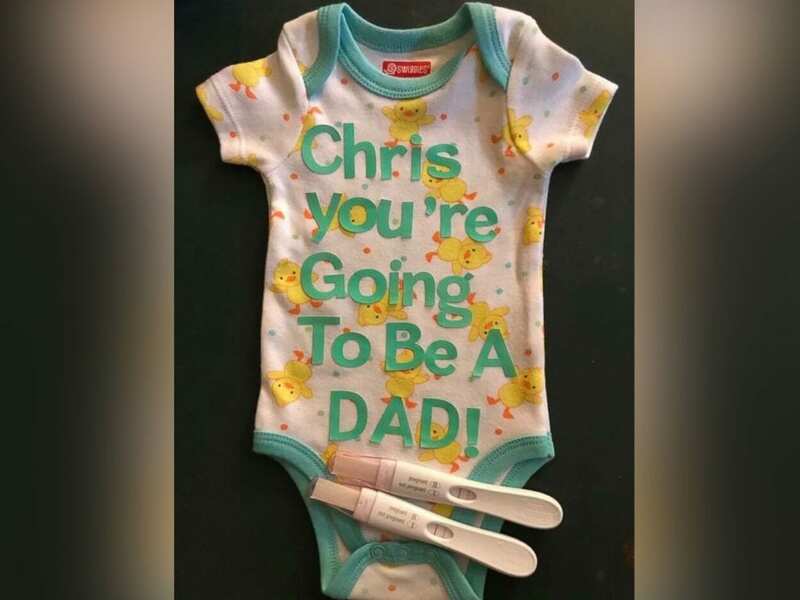 When she learned the baby’s gender, she asked Chris’s unit whether they would like to be the first to know. They replied with an emphatic “Yes!”, and Britt sent them party poppers filled with either blue or pink confetti. They sent her this video of them opening the poppers, and their excitement to be part of her husband’s – and child’s – life one more time brought tears of joy. Not a happy ending, but one that warms hearts and reminds us that human connection endures. And in the wake of great loss, that’s exactly what we all need.